Happy Monday, Miami! Sorry for the delay in getting you today's post. We had family in town for the weekend so we spent our usual writing time hopping from hotspot eatery to hotspot bar to hotspot eatery, so on and so forth. We rounded up the weekend with a seafood feast from Joe's Take Away (breaking news: stone crab season is back!) over which we discussed some stone crab fun facts. For example, did you know that leaving a crab with one of its claws doubles its chances of survival and regrowing its claw? Following this and other stone crab harvesting best practices like the recreational requirements set forth by the Florida Fish and Wildlife Conservation Commission are the key to ensuring that we can feast on stone crab every year until we move on to the great stone crab feast in the sky. The same goes for our other seafood favorites. Granted we're not perfect—we indulge in bluefin tuna more than we probably should—but we make a conscious effort to eat more sustainable seafood than not. 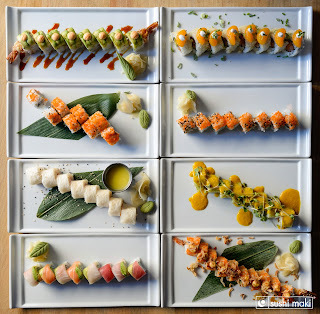 It's one of the reasons we fan girl-ed when we found out our favorite Miami-founded sushi chain, Sushi Maki, is the first and only sushi chain in the U.S. to earn a Marine Stewardship Council (MSC) certification. To become MSC-certified, businesses and products must prove they meet specific fishery standards and/or they are obtaining their seafood from fishery that is well-managed and sustainable. This means Sushi Maki is placing importance on preserving the natural resources on which their business is based. 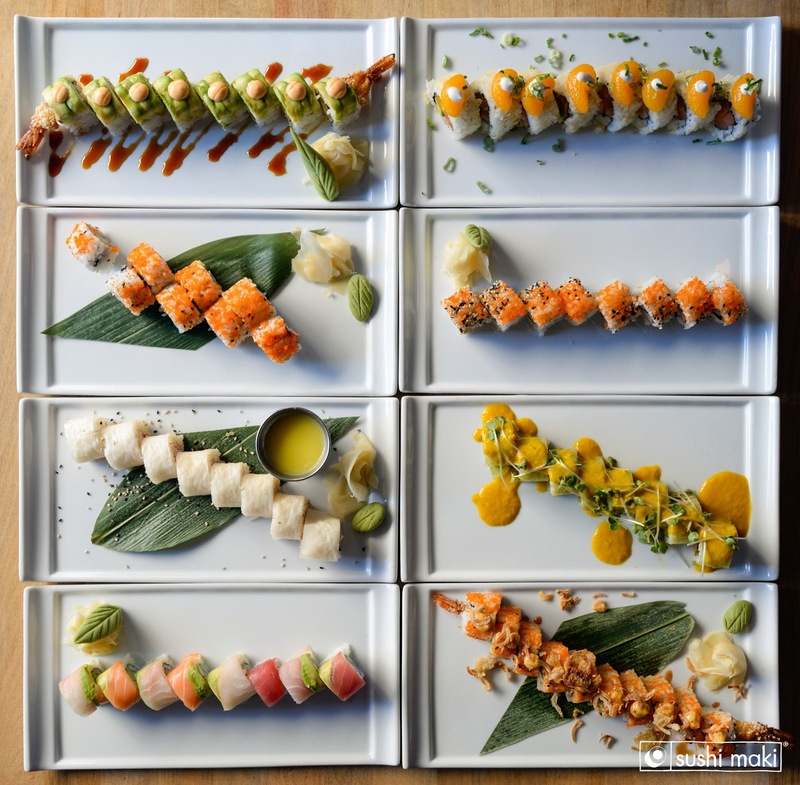 You can find several MSC-certified seafood options on the Sushi Maki menu, as well as sustainably-raised salmon from the Faroe Islands (which coincidentally is the same source for the salmon Paradise Farms served when we went to Dinner In Paradise.